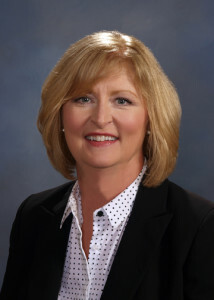 Vickie Berry grew up locally and is a graduate of Unaka High School and East Tennessee State University. She has worked at Morris-Baker since 2011 and has spent her career focused on administrative management. In her free time, she enjoys spending time with her husband, Bobby, and her daughter, Emilee. She also enjoys cooking, baking, boating at Watauga Lake with her family, and gardening.